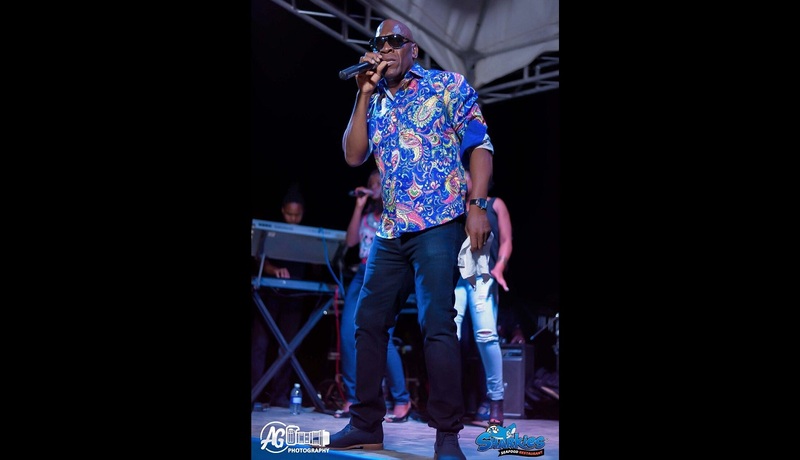 Reggae star George Nooks wowed a large audience during a Father's Day event held at the popular Sharkie's Seafood Restaurant in Salem, in Runaway Bay, St Ann recently. The veteran crooner appeared unbothered by his current court case and delivered a well-received set. He kicked off his set with golden oldies such as 'Riding For a Fall', 'Left with a Broken Heart', and 'Stick by Me'. Then he delivered his original material, his 1970s hit song, 'Forty Leg Dread' from his Prince Muhammed days, and the crowd responded with whistles and gun finger salutes. The excitement kicked up yet another notch with his well-delivered rendition of 'Tribal War' that got some members of the audience out of their seats and skanking to the beat. He then smoothly changed gears with ballads such as 'I Cant' Stop Loving You and 'If You Don't Know Me By Now', then 'Hero'. He closed his set with gospel songs such as 'No Matter the Circumstances', 'God Standing By and 'Ride out the Storm' that was met with enthusiastic responses from the crowd, especially for the latter which is a favourite at churches and burials. He climaxed with his latest releases, 'I Must Tell Jesus 'and 'No Badda Worry', both of which he recently released on his Total Records label. The patrons were left well-satisfied by his professional, and energetic performance. "The event was a major success, the restaurant is a popular place on special days, holidays, and it was hopping on Sunday. The event was an initiative to give back something to the community. Patrons came out for Father's Day to buy drinks and have some delicious and enjoy a wonderful live show. 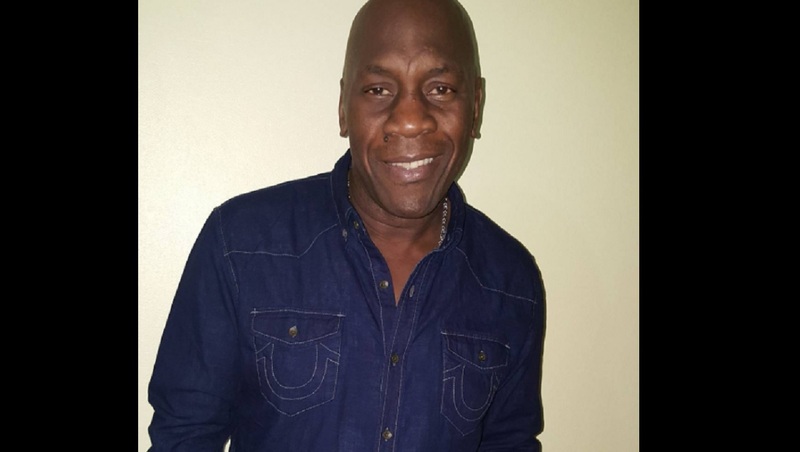 The amount of phone calls I have been getting about the event is not normal, they enjoyed it, they told me thanks for George's performance and the setting," Alwyn 'Brown Speed' Brown, proprietor of Sharkie's Seafood Restaurant, said.